Advantages: 1. 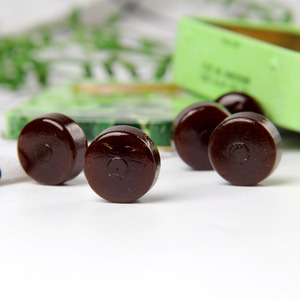 We are factory, we can offer the most competitive price, more than 8 years'manufactory experience 2. sugar free mint candy and chewing gum are our main strength product. 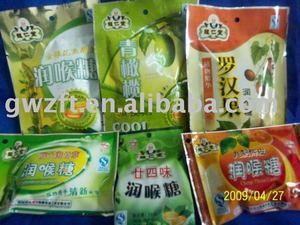 3. delicated package and high quality 4. 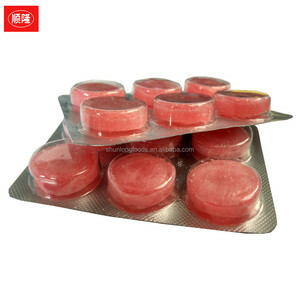 Fashion Design for promotion and sales 1500g Custom herbal hard candy in tub Item No. With advanced equipments and classic technology promoted development terms, strictly control in Raw Material, Formula Development, Perfect Technology and Food Safe. 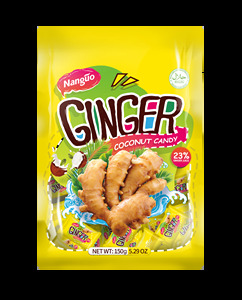 Advantages: 1. one of the top candy manufacturers in China, sugar free mint candy and chewing gum, candy toy are our main product. 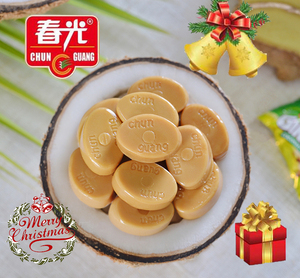 2. more than 8 years'manufactory experience 3. delicated pakage and high quality 4. 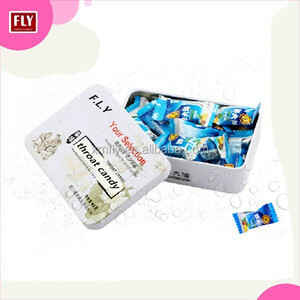 Fashion Design for promotion and sales Strawberry hard candy in blister pack Item No. With advanced equipments and classic technology promoted development terms, strictly control in Raw Material, Formula Development, Perfect Technology and Food Safe. 4. Fashion Design for promotion and sales. 2. Custom flavor, color and shape are available. 3. We have a R&D team to provide OEM assistance. 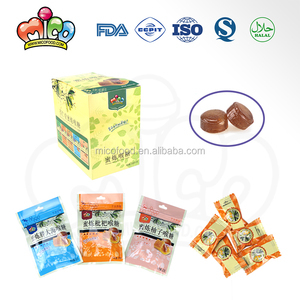 Alibaba.com offers 40 sore throat candy products. About 90% of these are hard candies, 5% are tablet candies, and 2% are jelly beans. 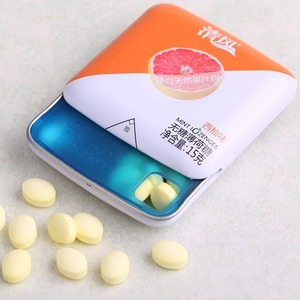 There are 40 sore throat candy suppliers, mainly located in Asia. 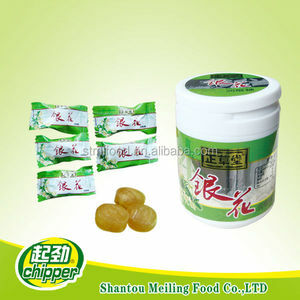 The top supplying country is China (Mainland), which supply 100% of sore throat candy respectively. 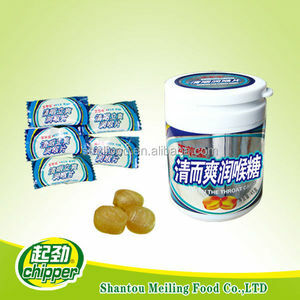 Sore throat candy products are most popular in Mid East, Southeast Asia, and North America. You can ensure product safety by selecting from certified suppliers, including 40 with Other, 17 with HACCP, and 7 with ISO9001 certification.